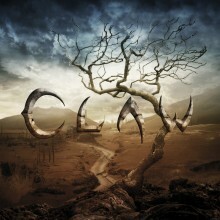 Czar Of Bullets is proud to release Claw self-titled debut album in early fall 2014. The album has been recorded and mixed by Serge Morattel (Knut, Zatokrev, Lofofora), who also plays the guitar in the band. More news and details to be announced soon.